Welcome To New England Soundproofing Online Store! All the products we sell for soundproofing are high quality, top of the line products that have been proven to work. New England Soundproofing has been successfully installing soundproofing products for over 10 years, using the same soundproofing products you can purchase here online. We know exactly what products to use for what noise because we have the experience. We have installed and handled these products, so we know first hand what you would need for your sound issue. Peace & Quiet is a precious commodity, and one that New England Soundproofing can deliver with precision. We offer installations, products, and consulting for any customer, residential and commercial.Get the best soundproofing products shipped directly to your door! Come visit our warehouse conveniently located in Easton MA. Take a look around, if you have any questions on the products visit our Website. Have any questions? 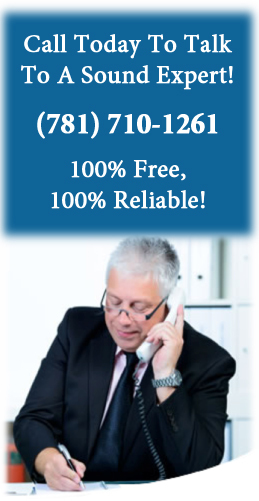 Please give us a call at (781) 710-1261 and our head consultant will answer all your questions for you!